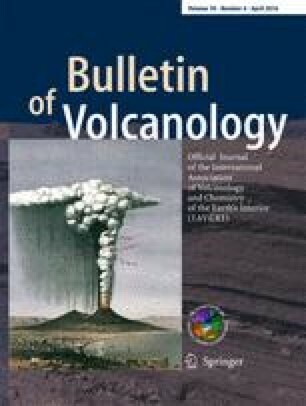 This document is the result of an ongoing discussion in the wide volcanological community and the benefit of brainstorming with many colleagues mostly after the 2013 IAVCEI General Assembly at Kagoshima and the 2014 Cities on Volcanoes Conference at Yogyakarta, before being publicly presented at the 2015 IUGG General Assembly in Prague. In particular, we wish to thank Joan Martì, Nobuo Geshi, Micol Todesco, Michael Ort, Gill Jolly, Carina Fearnley who at various stages significantly contributed to the discussion condensed in this document. We also thank James White for his editorial work on this document. This document can also be publicly accessed at http://www.iavcei.org/iavcei-products/iavceiguidelines.html.